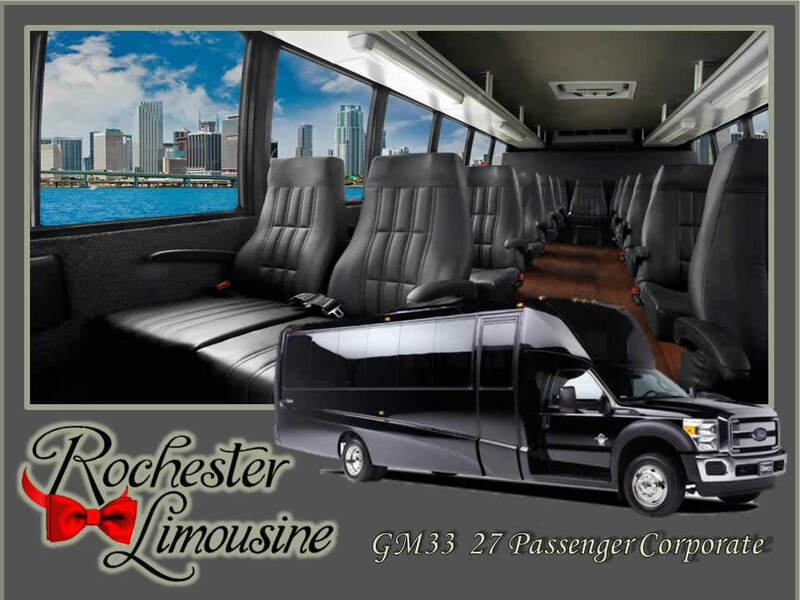 Rochester Limousine, LLC has been Metro Detroit’s Premier Limo Service Provider for over 20 years. 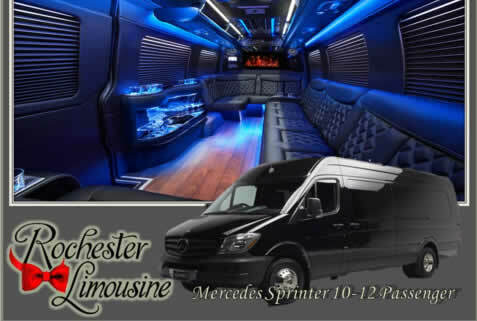 We are committed to offering unmatched luxury limousine, party bus and sedan transportation in Detroit and throughout Southeast Michigan. 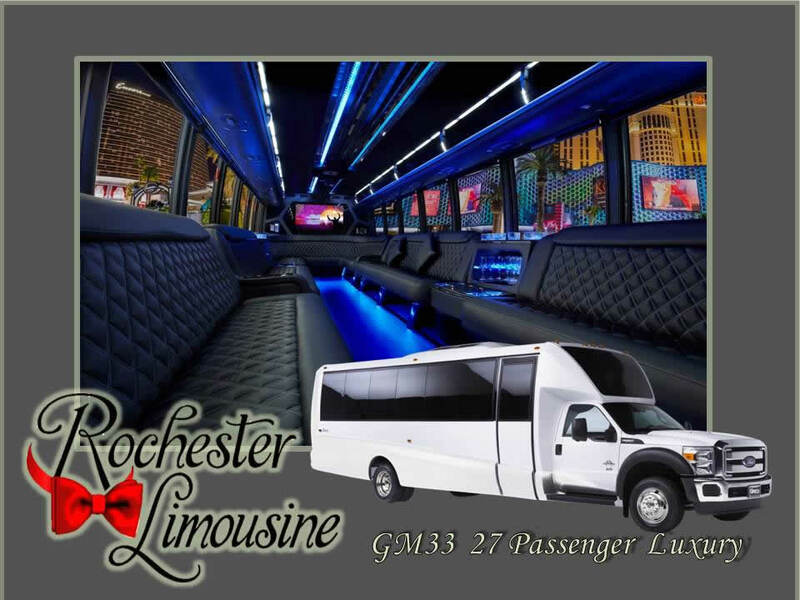 Once you experience our level of service, you will know you have made the right choice in selecting Rochester Limousine LLC as your Detroit limo service and party bus rental provider. 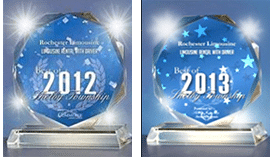 For over two decades, we have been considered one of Metro Detroit’s finest limousine and sedan services. Time to celebrate the end of single life! 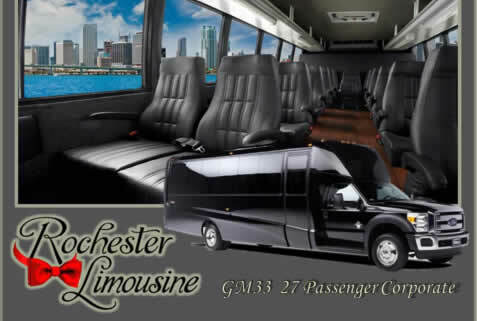 Rochester Limousine LLC offers safe and reliable Metro Detroit party bus rentals. Visit our showroom of 2013 Tiffany Coach Buses and ask our wedding limo specialists how to save 10% today! 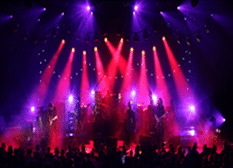 Why not make it a prom night to remember? 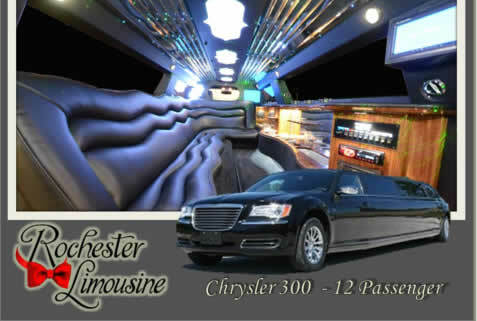 Arrive in luxury 20 to 30 passengers Tiffany Party Buses or maybe a 300 Chrysler Stretch Limousine. 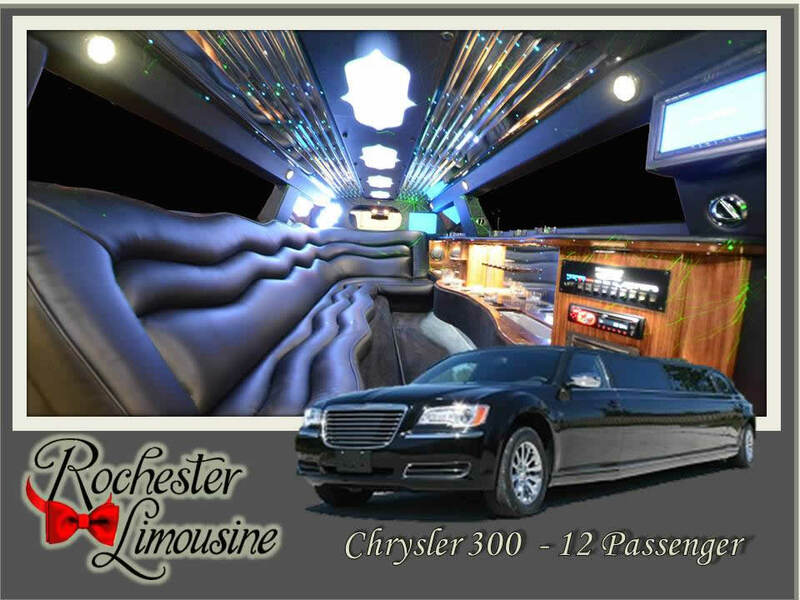 Rochester Limousine LLC offers a variety of Metro Detroit luxury limousines and party buses. 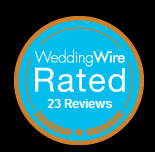 Take a peek at our fleet! 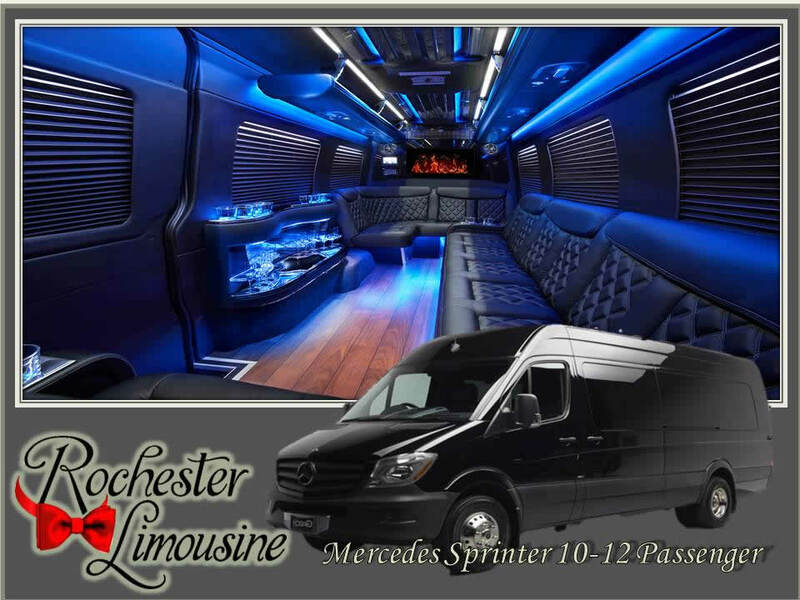 Rochester Limousine LLC offers a variety of Detroit limo service and party bus rentals featuring party buses, Lincoln stretches, SUV limousines, Hummers and luxury chauffeured sedans available in for limo rental services in Rochester, Troy, Shelby Township, Oakland and Macomb Counties. 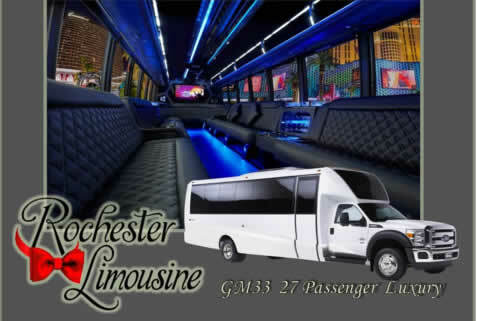 Take a look at our various Detroit limousines and party buses and decide which will be the one that will make your event extra fabulous.